يشكل فندق Cottages Monreale بموقعه الممتاز في قلب سلاسل جبال داندينونغ نقطة انطلاق ممتازة لاستكشاف سلسلة جبال داندينونغ. إن موقع الفندق الاستراتيجي، الذي يبعد 4.9 Km فقط عن مركز المدينة، يسمح للنزلاء بالوصول سريعاً وبسهولة إلى العديد من الوجهات المحلية المثيرة. يضفي محيط الفندق اللطيف وقربه من Angliss Hospital, Upper Ferntree Gully Medical Clinic سحراً خاصاً على هذا الفندق. يقدم Cottages Monreale خدمات لا غبار عليها وكل أشكال اللياقة وحسن الضيافة اللازمة لإسعاد ضيوفه. يقدم الفندق صف السيارات, خدمة الغرف لضمان الراحة القصوى لضيوفه. في Cottages Monreale غرف نوم يزيد عددها عن 6 صممت بذوق وعناية لتوفر لك كل وسائل الراحة . بعضها يحتوي أضاً على تلفزيون بشاشة مسطحة, حوض الاسترخاء, غرف لغير المدخنين, مكيف هواء, تدفئة. سواء كنت من محبي الرياضة أو كنت تتطلع لتفريغ عناء نهار صعب، ستجد خدمات ذات مستوى عالي بانتظارك كمثل سبا, تدليك, حديقة. استمتع بخدمات لا يعلى عليها وعنوان ذو اعتبار في Cottages Monreale . 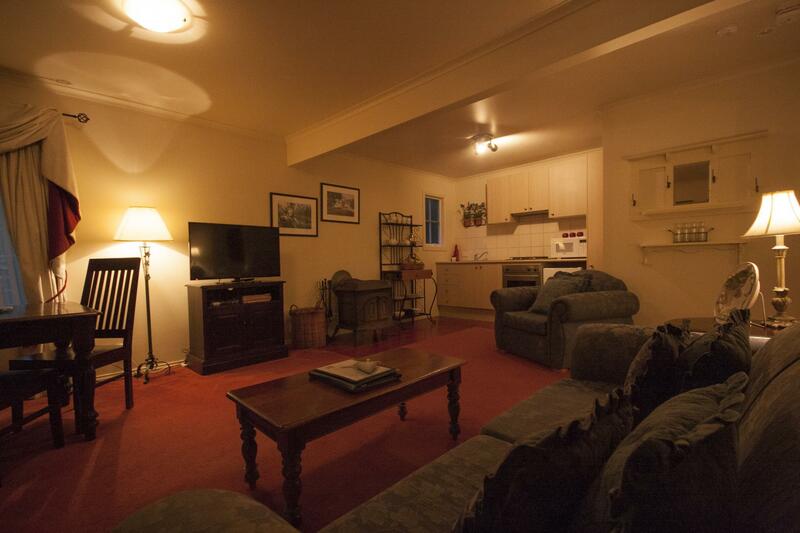 We stayed in Lyrebird Cottage.. I swear it’s haunted. I kept having bad dreams all night and my partner felt someone waking him up and pulling he’s doona off. Please advice if anyone else has exprienced this? Thing cottage just looked grubby. Glasses dirty. Oven had dirty tray inside. Lounges need a steam clean. The quietness was nice. Wifi good. Bed comfortable. Bathroom very dated. Left my toliet bag behind and although i have attempted to make contact all week. No return call?? Not worth the $440. Couldn't light our fire, no kindling and little help from staff. Hi Rebecca. Thank you for your comments. 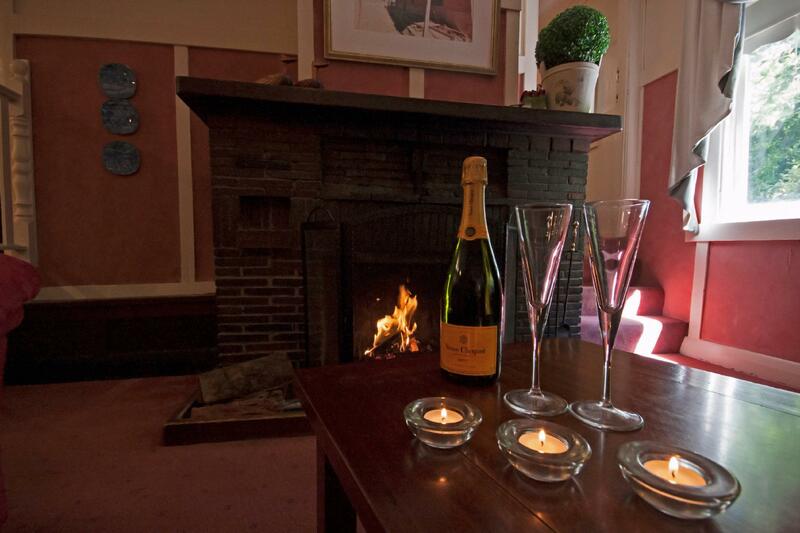 We know that a lot of guests that stay with us are not familiar with lighting a wood fire. Therefore, our on-site host is more than happy to assist guests at all times with any queries they have, including lighting a beautiful warm cosy wood fire for you. All supplies for lighting a fire (firewood, kindling, firelighters and matches) are provided for you at the cottage. If guests do notice that anything is missing when they arrive, we ask they please contact our on-site host so she can make sure it is seen to straight away so that your stay is relaxing and worry free. By providing high quality facilities, furnishings, luxury bedding, large spa baths, wood fireplaces and generous fresh local breakfast ingredients as well as additional gourmet meal and pampering/spa options, we pride ourselves in offering a very exceptional value for money accommodation option. Thank you again for your feedback and we hope to have you stay with us again soon. Hi Shane. Thank you for your feedback. We hope that you had a lovely stay with us and we look forward to having you stay with us again in the future. Excellent. I would definately come back again. 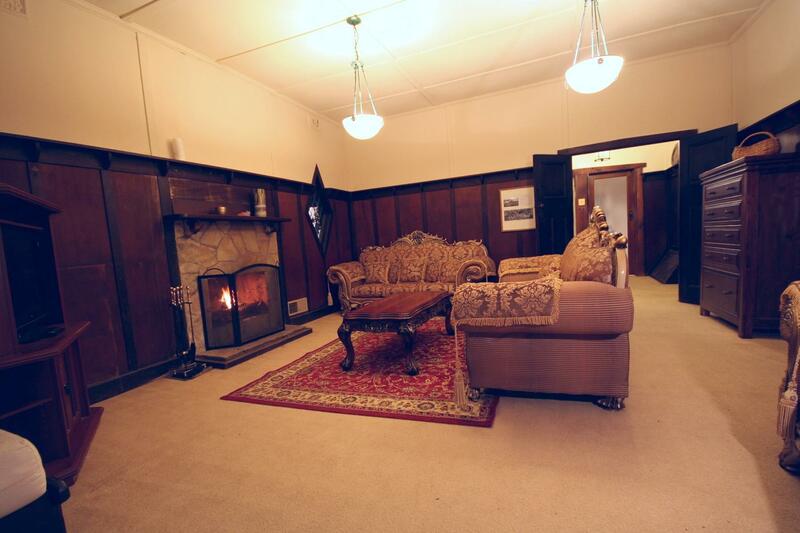 Lovely room and adequate cooking facilities and other facilities. Hi Jason. We are so glad that you had a wonderful stay with us! Thank you for your feedback on our facilities. We look forward to seeing you again soon.